Emmet Hall doesn’t stand out. It’s an average red-brick building with a rolled-down metal shutter in the middle of a residential area. But according to the group behind the “Save Emmet Hall” campaign, the historical significance of the building in Inchicore means it deserves a second look. Sure enough, there are commemorative plaques over the door at 122-122A Emmet Road, marking the history of the building, which is tied to the Irish Citizen Army and the 1913 Lockout. Emmet Hall was home to 1913 strike leader Michael Mallin, who was later executed for his part in the 1916 Rising. It was where Mallin trained and armed the Inchicore-Crumlin section of the Irish Citizen Army. And the trade-union leader and socialist activist James Larkin also owned it at one point. 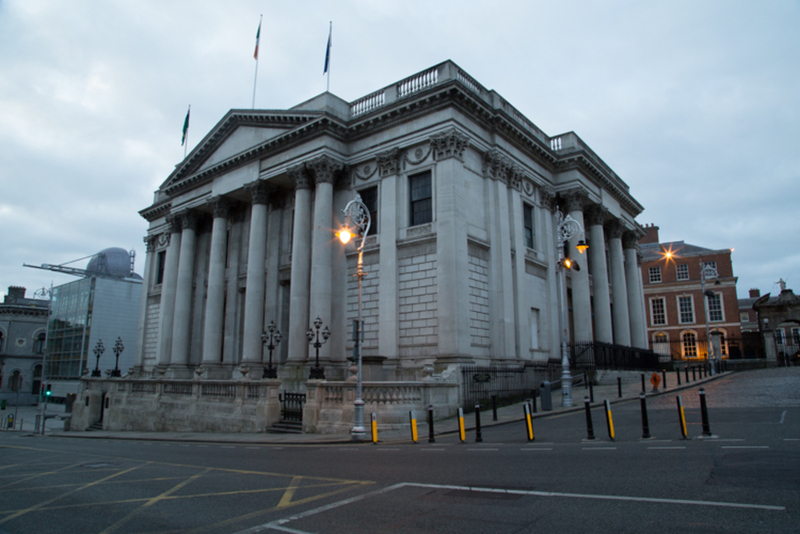 The “Save Emmett Hall” group asked the Dublin City Council for Emmet Hall to be added to the list of protected structures, but it’s only of “local importance”, the council has said. So, it wouldn’t qualify. There have been calls in recent months for the SIPTU trade union, or the council to buy the building, and preserve it as a historical site. Planning permission for two three-storey, three-bed houses has been granted, in the back of the property, behind the original home. The owner of the property, Clinton McDonald, says he is committed to the history of the building, and has made space for exhibitions and gatherings over the years. But it needs work, he says. The plans are to “enable us to refurbish the building, maintaining the original structure and preserving the historic building in its entirety except [for] an iron gate at the front”, says McDonald. Some arguments for not preserving Emmet Hall are based on its lack of architectural significance, says Liam O’Meara, a local historian and author of Emmet Hall: From the Lockout to the Rising in Inchicore. But “it was a trade union hall. In fact, Jim Larkin’s name is on the deeds. […] People forget there was a lot of rioting in Inchicore,” he says. As he sees it, the government should have bought the building years back and turned it into a museum, or a heritage centre, which he says the neighbourhood needs. “We have a lot of commemorations. 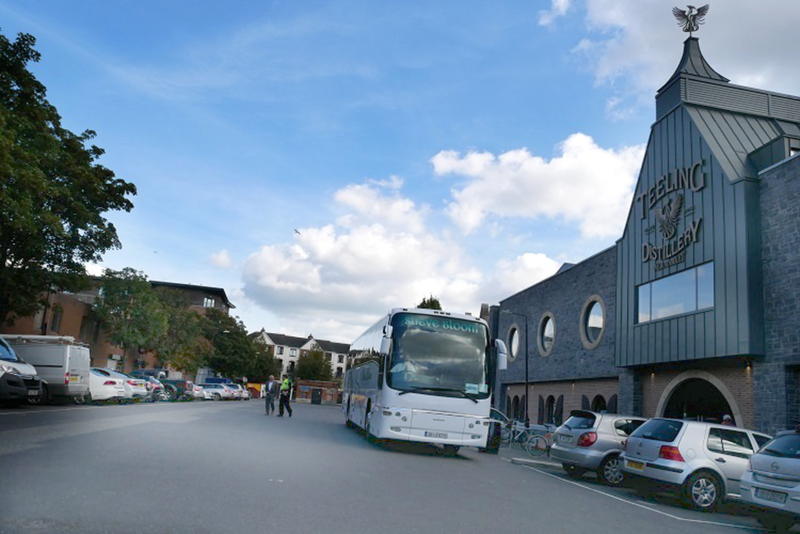 It’d be great to have a heritage centre, instead of renting out a room in a pub somewhere,” says O’Meara. Kilmainham Gaol isn’t that far away, either, and the council is being asked to buy Kilmainham Mills, too. “It’s a big ask to ask the council to purchase so much in such a small area,” he says. Like Scuffil, he thinks it would work best as part of a heritage trail in the area, with signposts giving historical context. Right now, there are 8,700 protected structures in Dublin city, according to a spokesperson for the council. By comparison, Cork city has about 1,100. In Dublin, the conservation section of the council has a backlog of 1,311 more structures that people want added to the list. Two conservation research officers are working to assess them. One is part-time. Emmet Hall was found to be of “local importance” by the National Inventory of Architectural Heritage, said the council spokesperson. Only buildings with “national,” or “regional” importance are recommended for listing. If the council were to buy Emmet Hall, says Jackson, it would be to alleviate the housing crisis rather than open another museum. His current plans include refurbishing the building, but this has to be economically viable and needs to benefit the community “in the form of what the building was intended for”, he says. In other words, for housing. 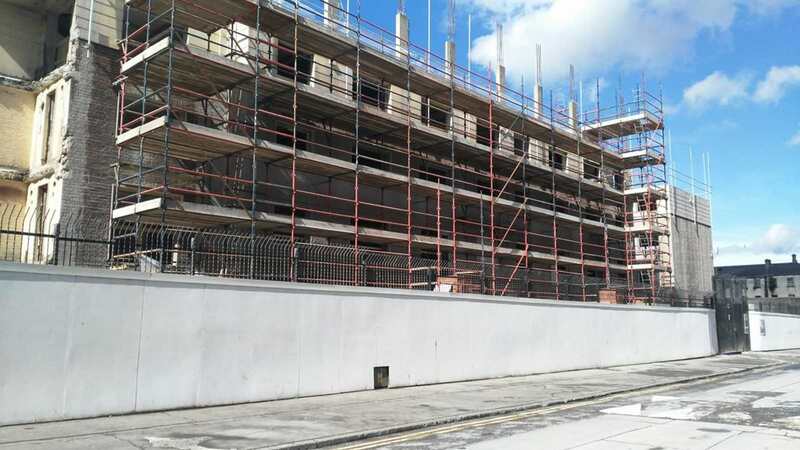 As well as building two new houses in the vacant space behind Emmet Hall, the planning permission includes “a conversion of the vacant first floor of the existing front building into a 3-bedroom apartment with a new balcony terrace”. Colin Fay lives not far away and put in an objection to the original planning application for three houses, and then appealed it when the council granted permission for two houses on the site. 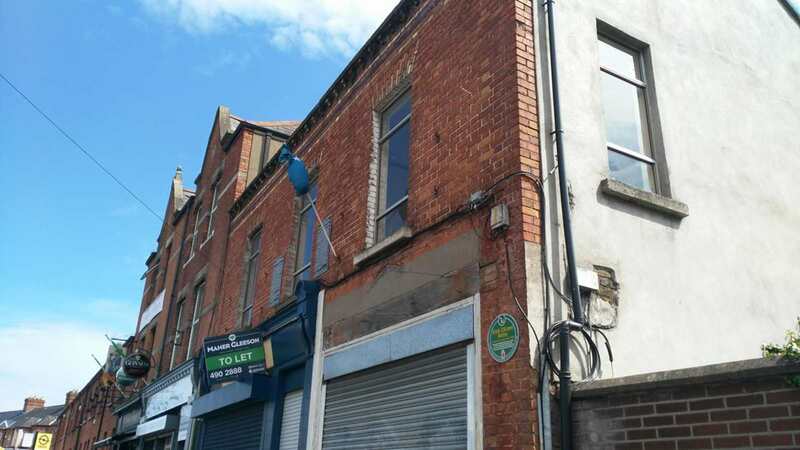 Putting plaques up is a good start, but more buildings like this should be saved, Fay says, and a museum might help Inchicore cash in on more of the uptick in activity in nearby Kilmainham. “I see where he’s coming from,” says Fay of McDonald and plans for housing, but he doesn’t think the site is suitable for that. In Council's Plans for Regeneration, Where Will It Move People To?